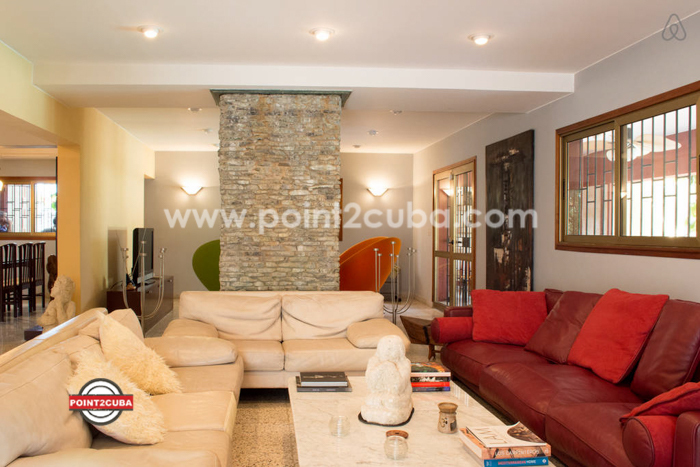 Great house in Santa Maria del Mar. 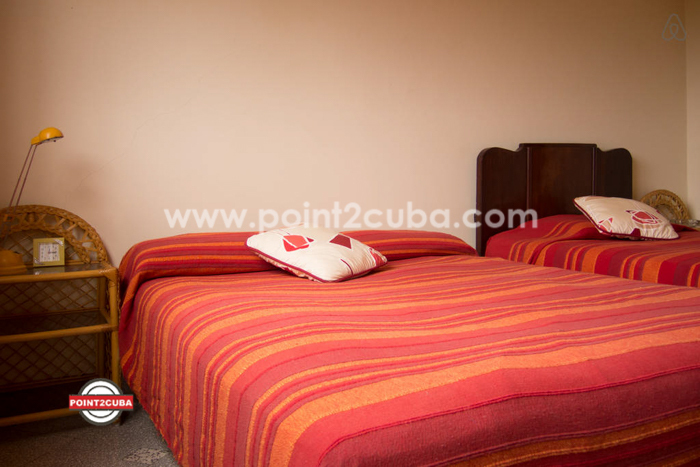 Outstanding value-for-money, specially for families or small groups between 8-10 visitors. 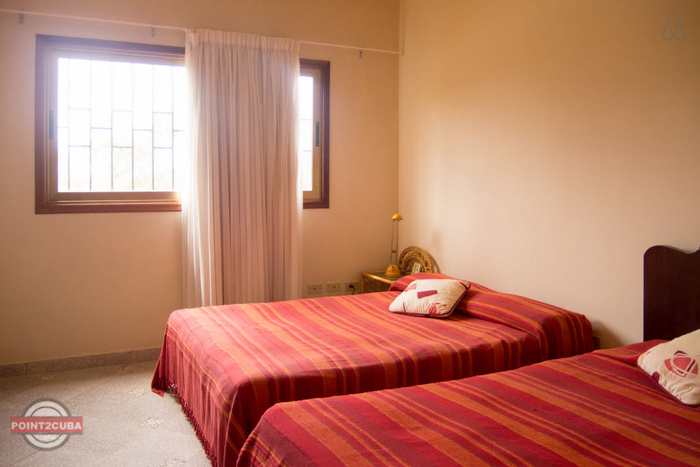 Luxury accommodation; breakfasts and meals included (subject to stock). 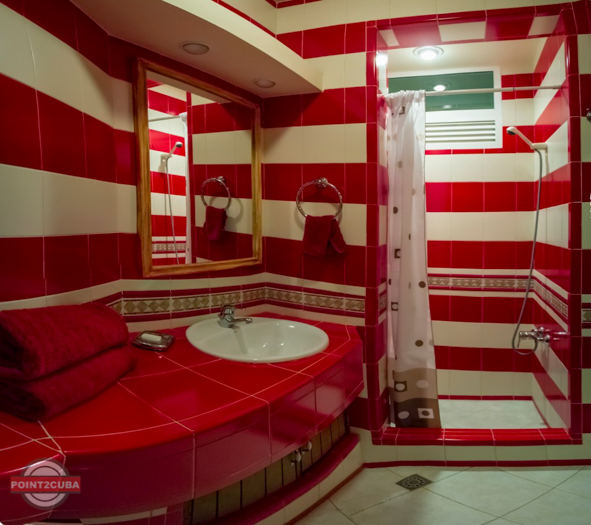 Holiday experience no five-star hotel in the city can match. 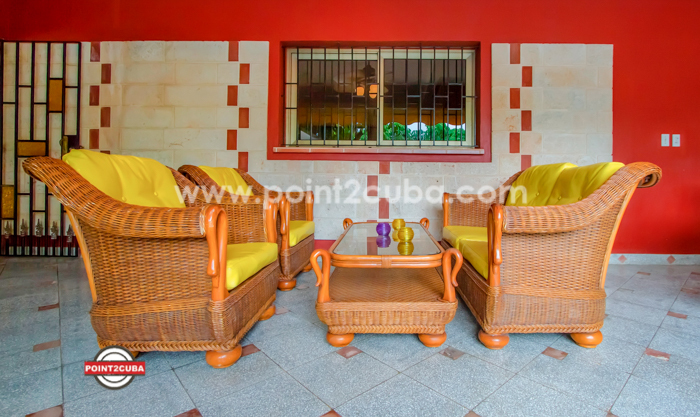 Here’s a unique proposition visitors to Cuba are unlikely to find anywhere else: the opportunity to experience at the same time the vibrancy and cultural wealth of Havana, and unwind by the turquoise waters of Santa Maria beach, while staying at one of the most distinctive boutique hotels in Havana. 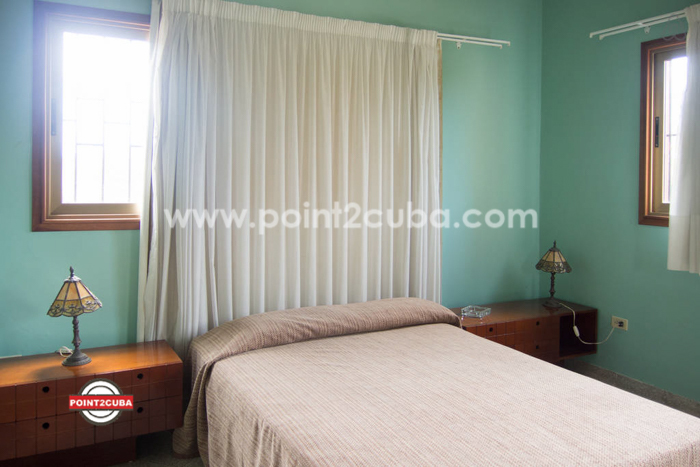 Villa Megano is located in one of the most affluent areas of Havana, a holiday sanctuary just outside the city of Havana (20 minutes from the Old Quarters) preferred by wealthy families, the upper classes, political personalities, and celebrities since the 1950′s as a base for holiday homes. 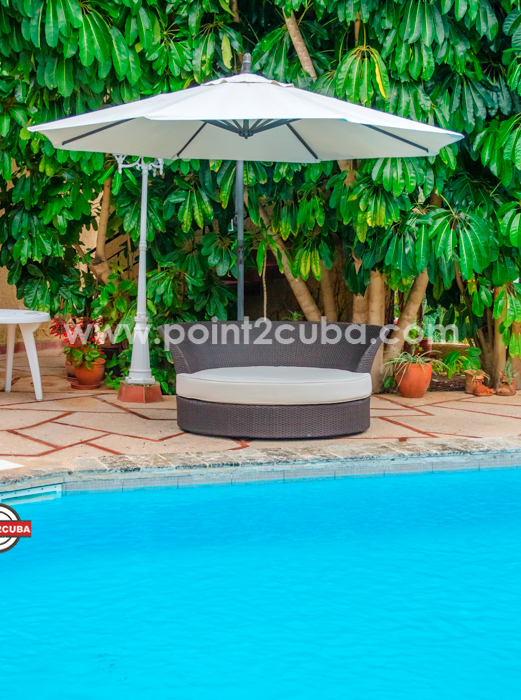 Five luxury bedrooms including a master bedroom with en suite Jacuzzi; a private swimming pool and pool-side bar and entertainment area; private walk around the garden around the back of the property; fully furnished terrace with great views. 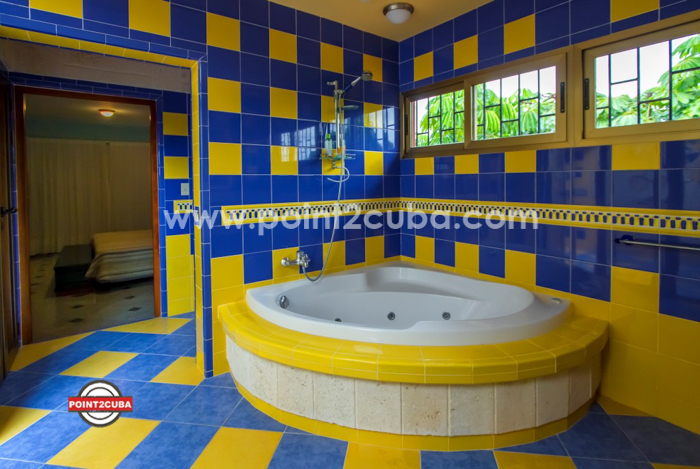 Master Suite with Jacuzzi at your disposal. 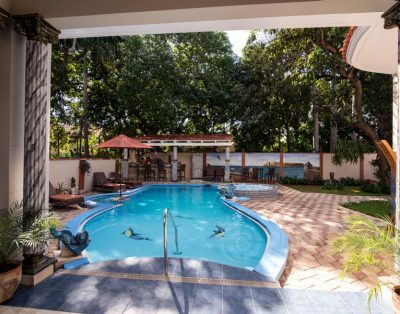 •Private Swimming Pool, quiet and relaxing. 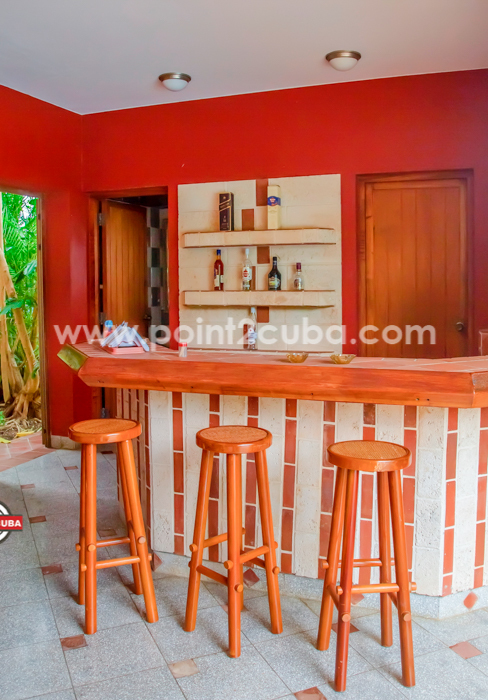 •Pool-side bar with space for outdoor dining, coffee tables, deck chairs. 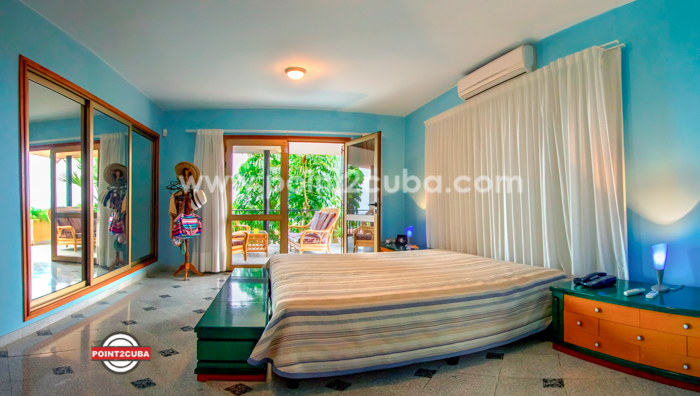 •Large terrace on the upper floor, stylishly furnished, with excellent views towards the beach. 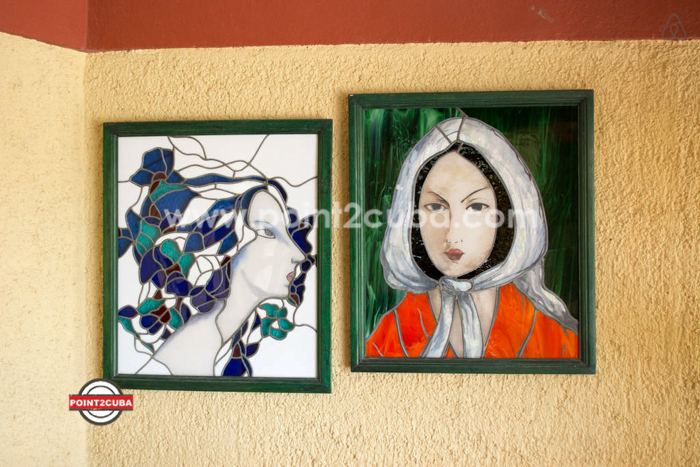 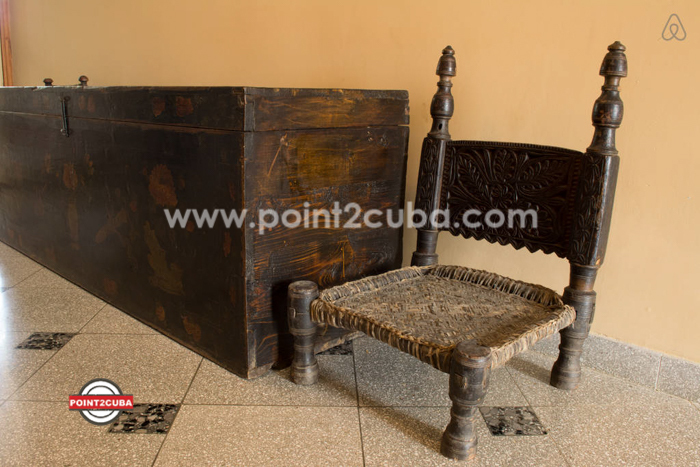 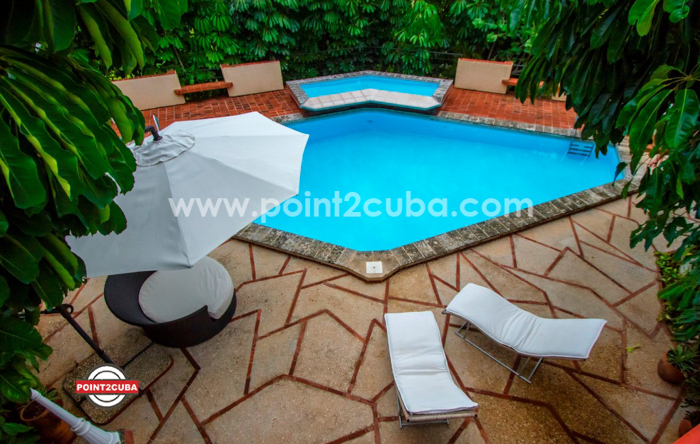 An authentic experience at a boutique hotel owned and run by a Cuban family. 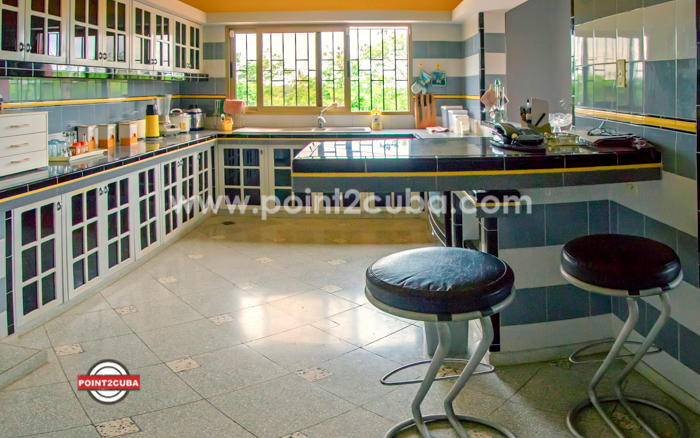 Discover first-hand the culture, the cuisine, and the proverbial friendliness of Cubans. 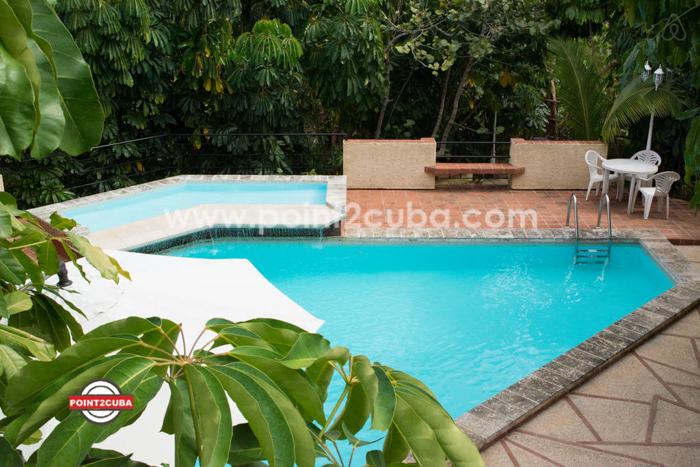 With a private swimming pool, round-the-clock private security, a private butler, award winning architecture and interior design, direct access to the best beach in Havana, all meals and drinks included (subject to stock), and private transfers to and from Havana also included, Villa Megano offers an experience of a level of luxury, service, and comfort like no other in Cuba. 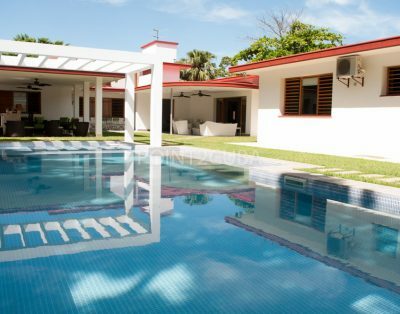 Villa Megano gives you the best of both worlds: a few hundred meters from the powder-soft sand beach of Santa Maria, and 20 minutes from the Old Quarters Havana and its vibrant, colorful cultural life. 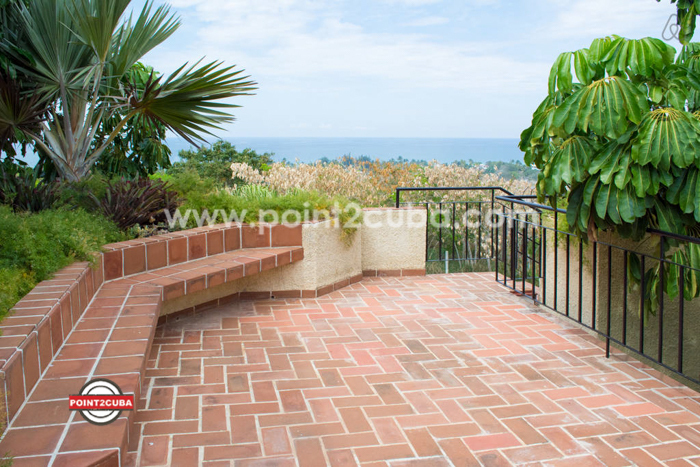 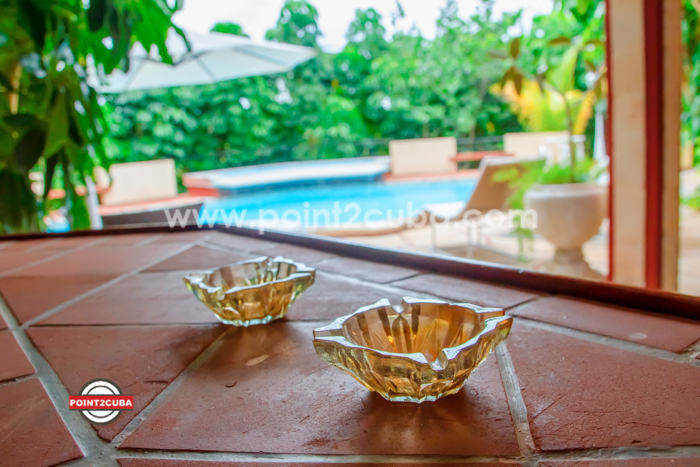 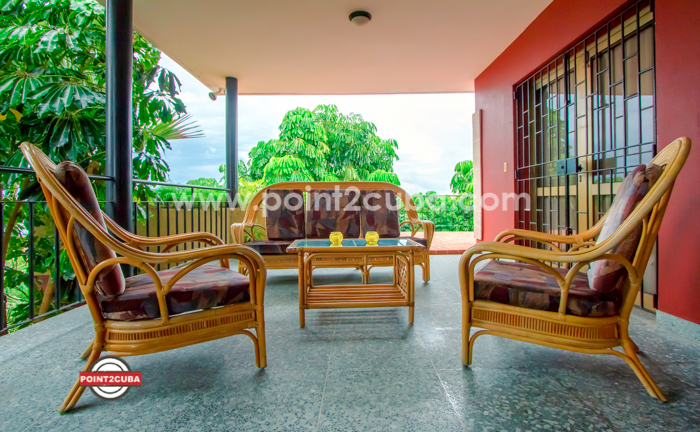 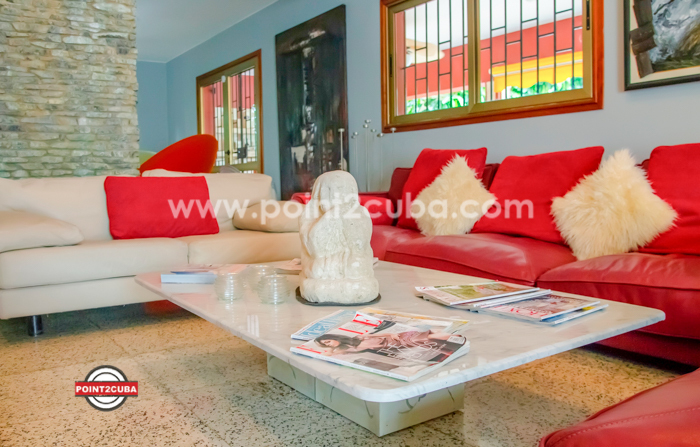 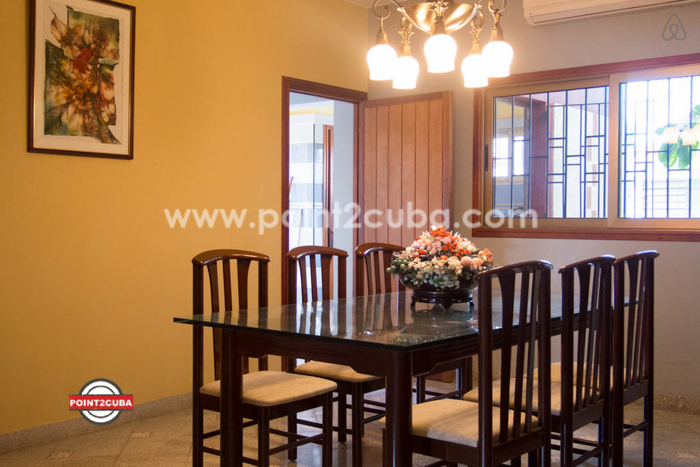 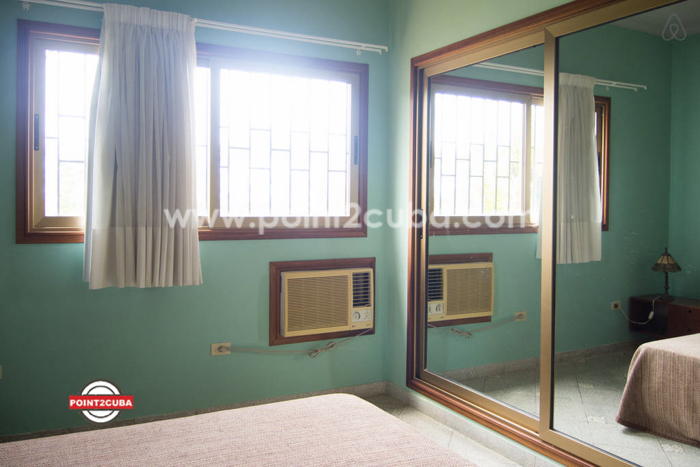 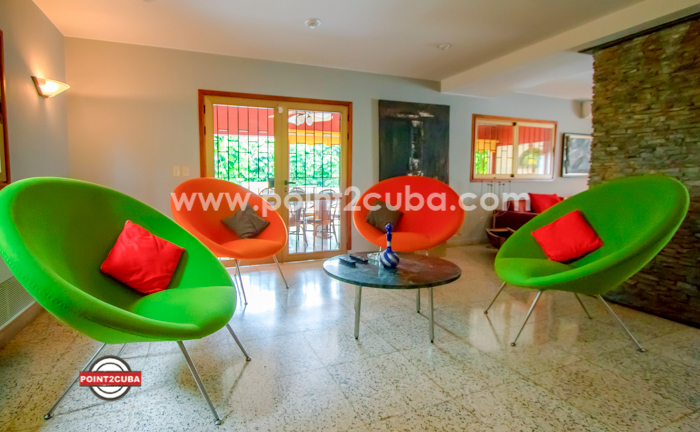 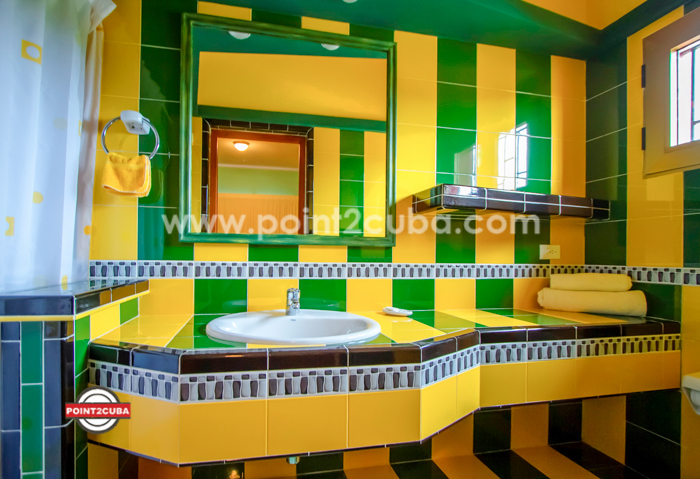 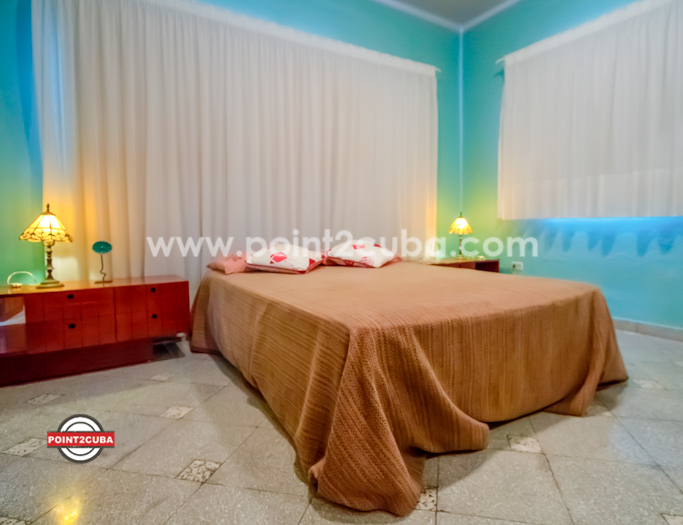 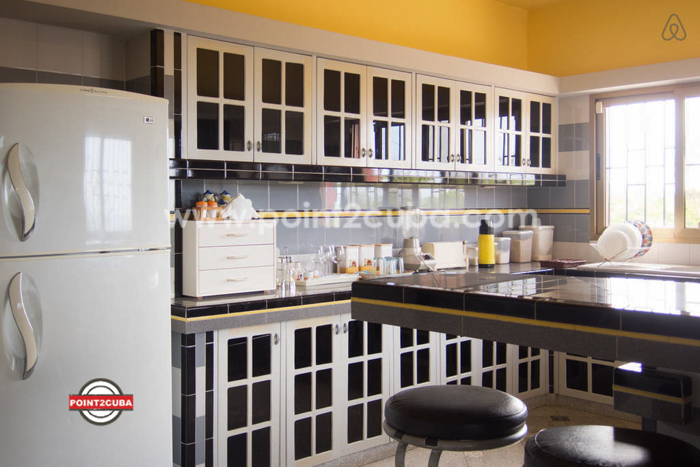 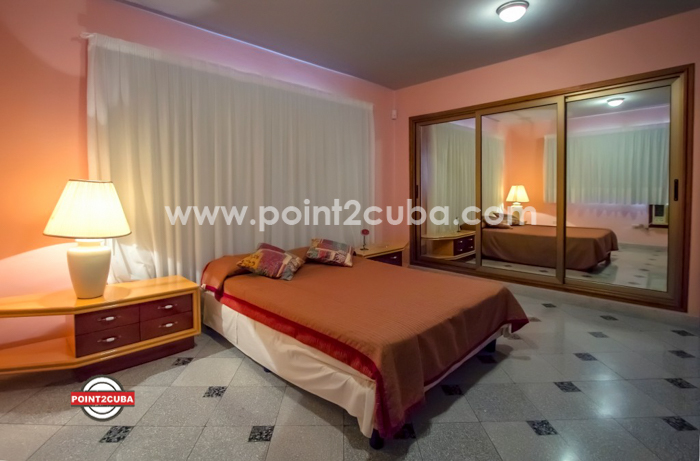 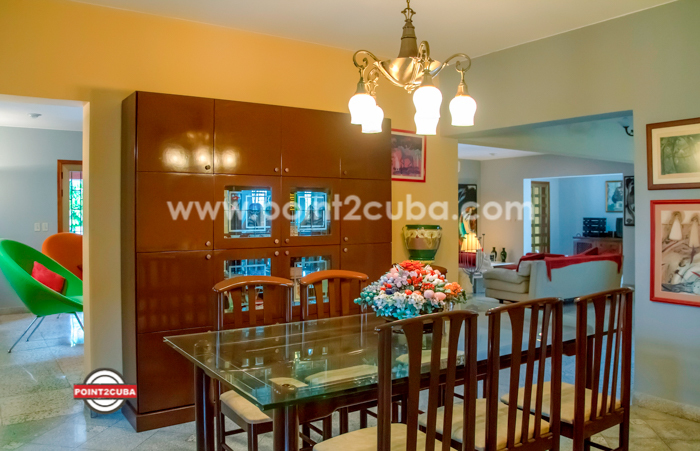 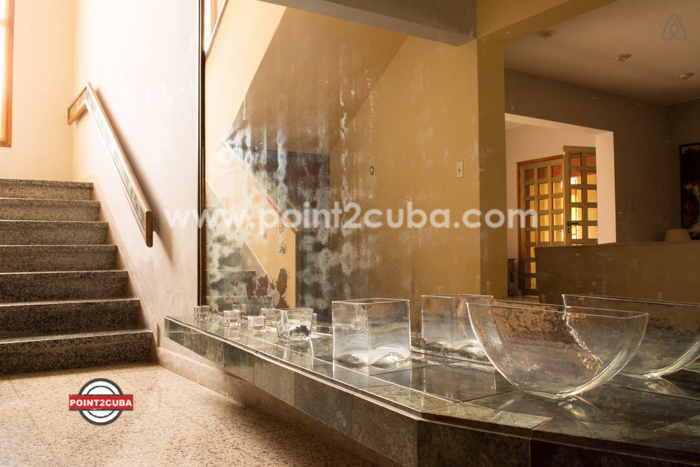 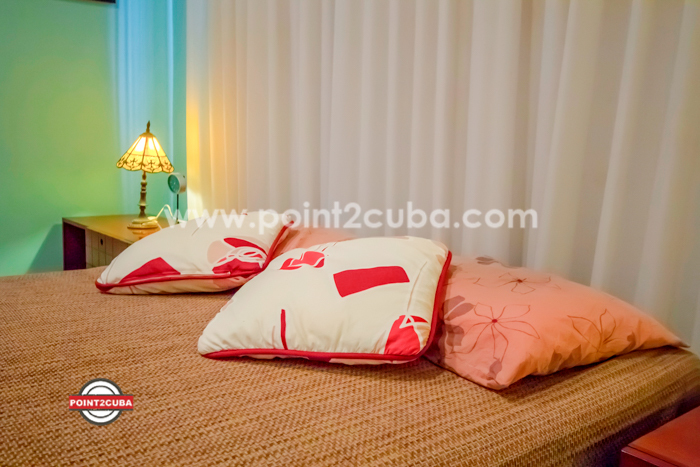 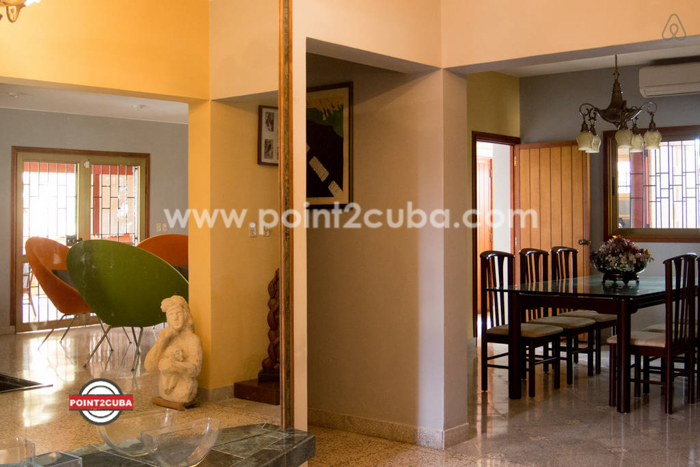 •Fantastic location, close to the beach and Old Havana. 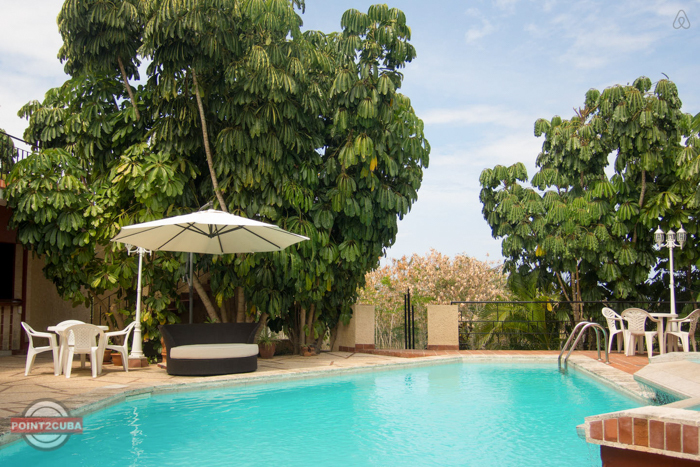 •A luxurious boutique hotel, fully serviced, and with private swimming pool. 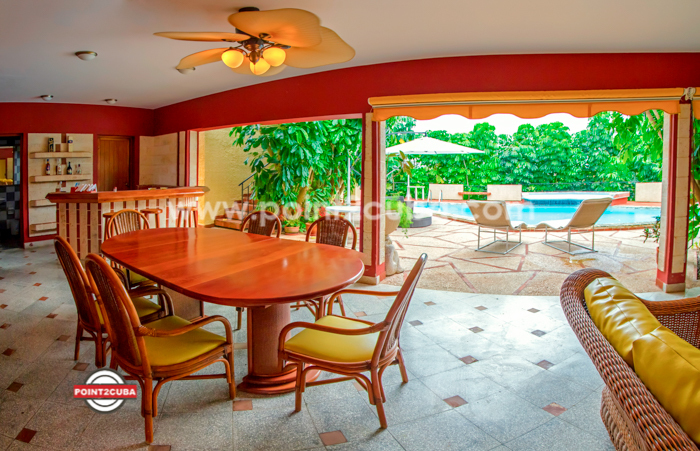 •Four double bedrooms and a Master Suite with Jacuzzi at your disposal. 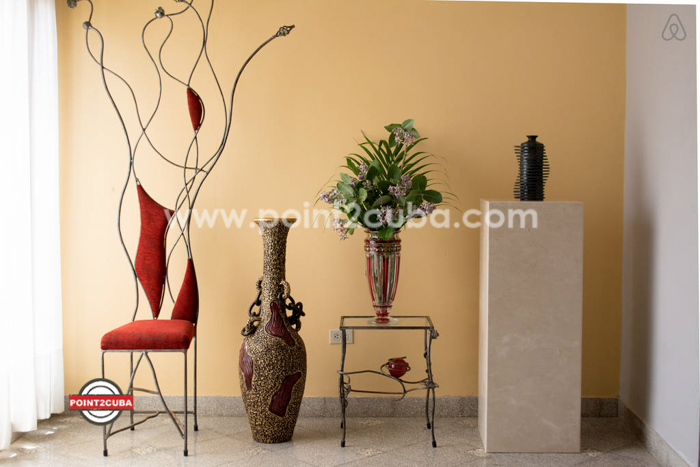 •Award winning decor and interior design.